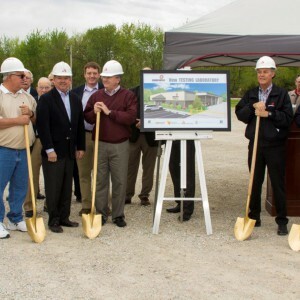 PCE has begun construction on the 15,000 square foot test laboratory for Orscheln Products in Moberly, Missouri. Orscheln Products was established in 1946 and is know for its electronics manufacturing work as the leading global supplier of motion control systems. 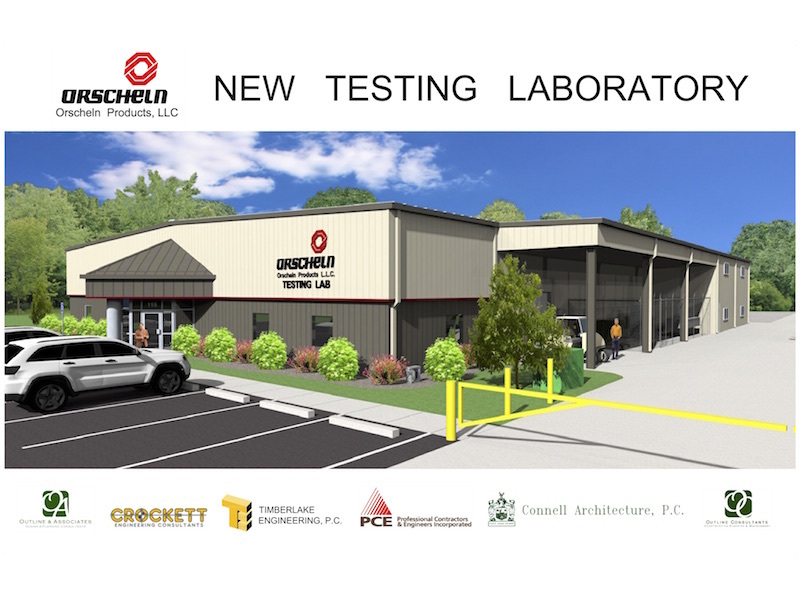 The new lab will focus on testing and working on mechanical, environmental, vibration, electronic equipment. The new lab is located in the former Moberly Cheese Plant location off Washington Street.